Class Act Transportation Worldwide prides itself on our level of quality that we deliver to our clients. 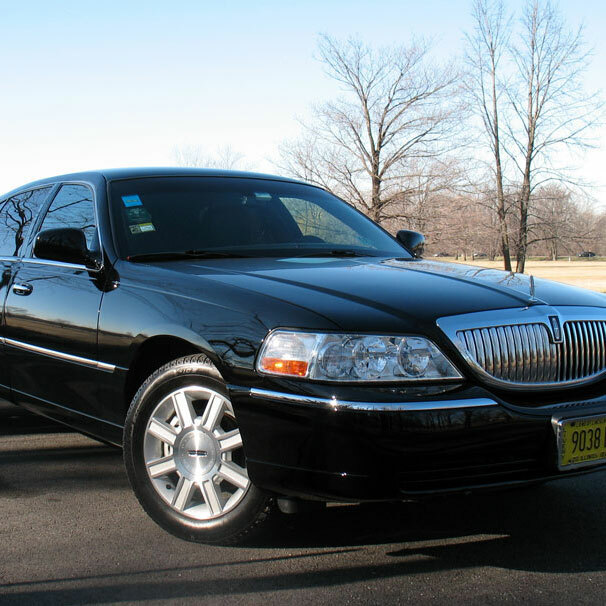 Whether it’s a pickup at the airport, or a pickup at a hotel or business we provide the highest possible level or service possible to our clientele every time. 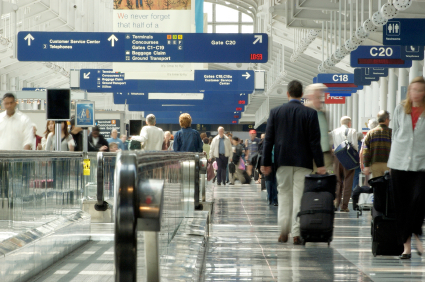 Our drivers can meet you at your baggage claim with your name on a sign and walk you out to your vehicle, hassle free. We also provide if needed a separate greeter so your greeter can walk you out to your car parked right in front of the terminal. Our chauffeurs check in with the front desk at your hotel so you will know when your car arrives. We strive to make every trip you take with us the most comfortable ride you have ever taken. It doesn’t matter if you need one or 1,000 people moved, we can get you to where you need to be on time every time. Arrivals at the airport? We have dedicated greeters that will meet your clients at their respective baggage claim and walk them to their vehicle. Meetings downtown? We have well-trained coordinators that are dedicated to moving your groups of people without the hassle of having to worry about each individual person. 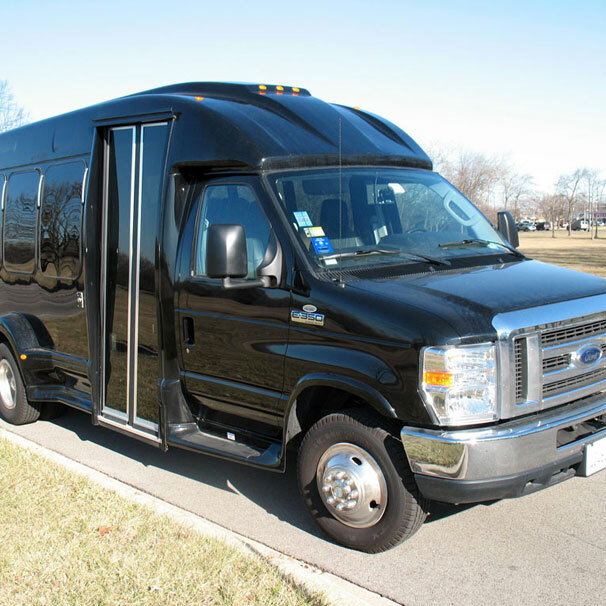 We have vehicles that seat up to 55 passengers each, so even if you have a large group of people Class Act Transportation Worldwide has you and your clients taken care of. If you have clients coming in that have multiple meetings, don’t worry, our dispatchers will give you chauffeur information 24 hours in advance, and all of our chauffeurs plan their routes prior to picking up our clients. If your clients are people that spend a lot of time on the road, then you know what kind of exacting standards they and their bookers have. Class Act Transportation Worldwide is second to none in terms of handling road shows. Our company has been taking care of road show clients for over ten years. Our chauffeurs and our office staff have specialty training just for road show clients. Our office staff goes through rigorous training for booking, modifying, assigning, and monitoring road shows. Only our best chauffeurs take road show clients based on intensive written and driving testing. 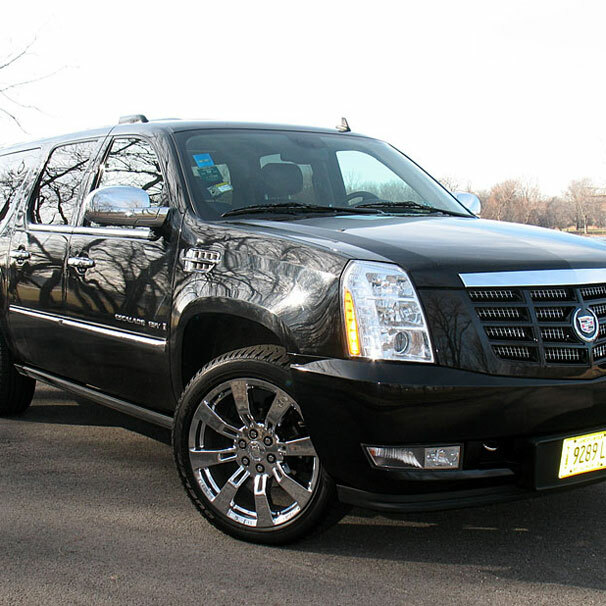 Class Act Transportation can handle all of your business travel. Whether it is just to or from an airport, or an all day charter for business meetings, our chauffeurs will be prompt and courteous to your every need. If you have an account with us you can request the option for online booking. You can make reservations for your clients without ever picking up the phone right from your computer. Not only can you make, or change, and even cancel reservations on your own schedule, but from there you can check to see if your reservation has been confirmed or billed. You can check old invoices, and get copies of Credit card receipts. With online account management reservations are right at your fingertips. If you are interested in signing up with our company and using our online account management please contact us and we can get you set up right away. NOTE: non emergency. Whether you need to go for a doctor’s visit, therapy, or treatments, we can handle your needs. We now offer bookings around the country and around the globe. If you need ground transportation anywhere in the world we can book your rides. We have an expansive global network of drivers that are ready to assist you wherever you may need to go for business or pleasure.